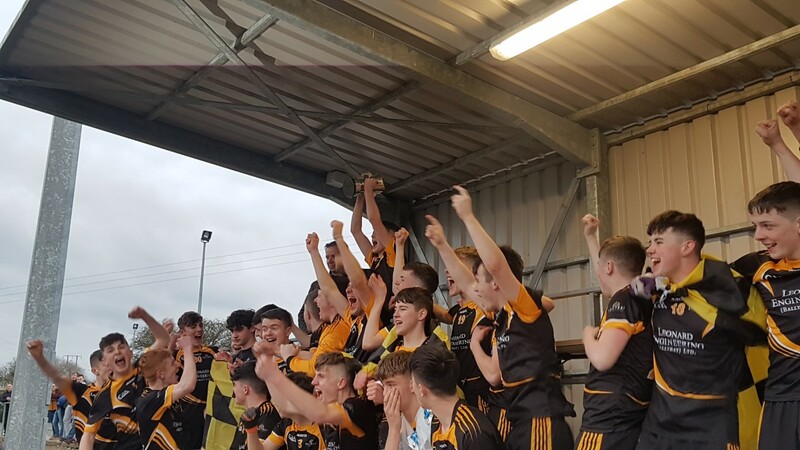 Ballybay Community College won their first ever All-Ireland title when they outlasted Cork’s Boherbue Comprehensive School in extra-time at Hawkfield last Saturday. This was an epic encounter that saw the lead and the momentum change hands several times, before Ballybay CC eventually kicked for home in the closing stages. 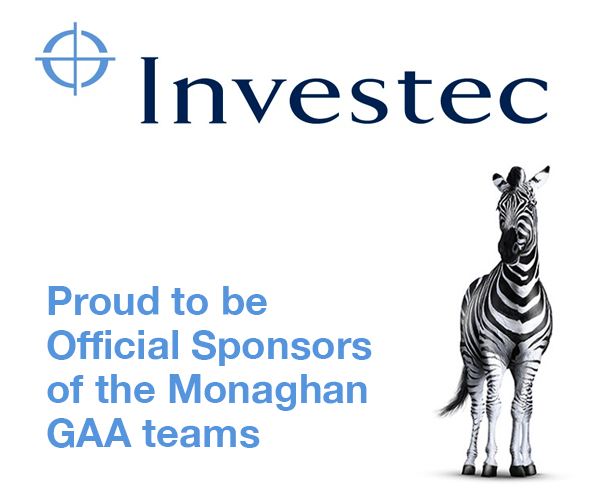 Substitute Julius Sniauksta came up trumps with the all-important goal for the Ballybay side, who had Aaron Mulligan in excellent form once again, with the likes of Darragh Dempsey, Dara McCann, Joel Wilson, Eoin Duffy and Enda and Thomas McPhillips also impressing. Gerry O’Sullivan and Thomas Casey hit ten points between them for Boherbue, but although the Cork side moved three points up during extra-time, a spirited finish by Ballybay CC saw them grab a historic win. 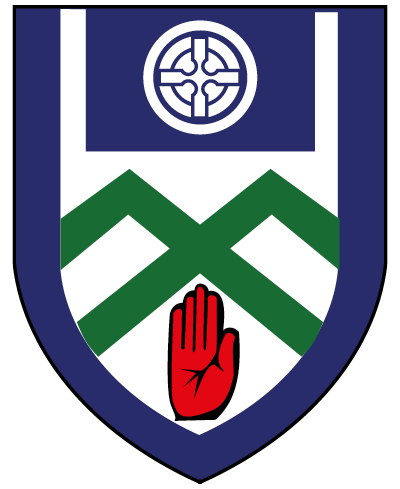 Ballybay CC: S Black; E McPhillips, C Corrigan, T McPhillips; D McElearney, E Duffy (0-1), J Hughes; J Wilson, S Slevin; A Mulligan (Capt., 0-9, 5f, 1 ‘45), P Quinn, J Duffy; M Coyle (0-1), D Dempsey (0-4, 2f), D McCann (0-1). Sub: J Sniauksta (1-0) for J Duffy (70 mins). 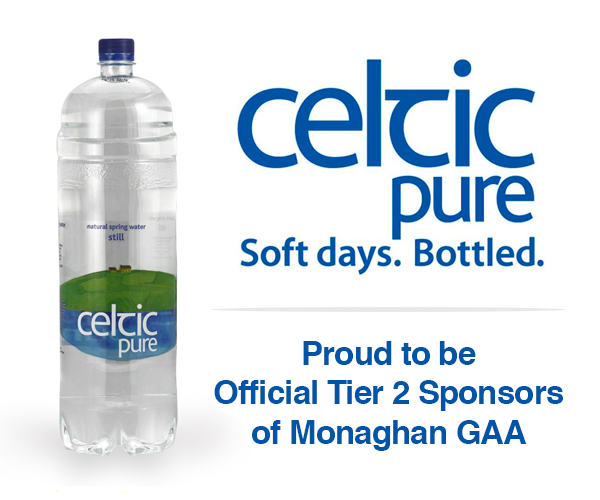 Boherbue CS: BJ Bunstan; J Daly, J O’Connor, L Deane; S Murphy, S Curtin, C Murphy (0-2); F Cronin, L Murphy; A O’Connor (0-1), T Casey (0-4, 1f), J Curtin (1-0); L Moynihan, G O’Sullivan (0-6, 2f), C Curtin (0-1). Subs: O Harty for J Curtin (black card, 42), A Buckley for Deane (68), E Collins.